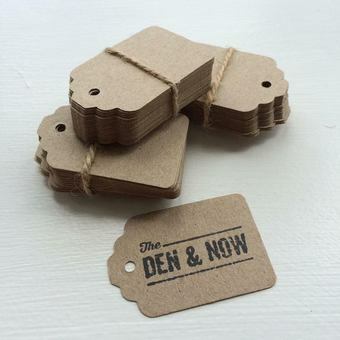 The Den & Now offers an eclectic mix of stylish hand-picked homeware; from one-off vintage and reclaimed finds, to industrial and contemporary pieces. Committed to only sourcing product which is a little out of the ordinary and inspired by our love of mixing vintage with contemporary to create unique living spaces, The Den & Now brings together select pieces from the past and the present. 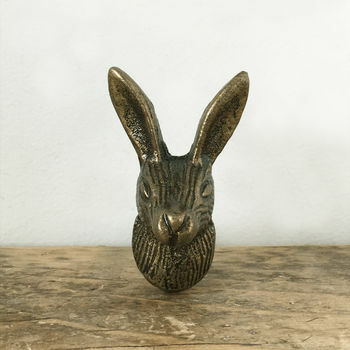 Products range from authentic decorative vintage pieces and unique home accessories to hand-crafted industrial style lighting. 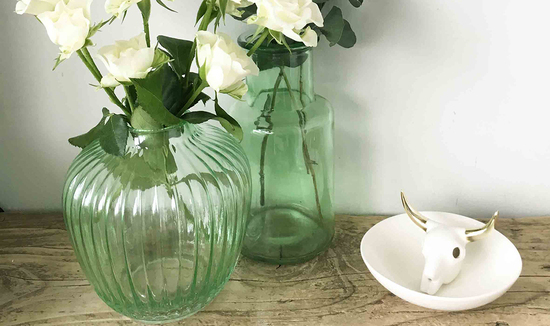 Our philosophy is simple; we provide a carefully edited collection of stylish handpicked homeware, that's a little out of the ordinary, delivered with care direct to your door. "Fast delivery and a great product. I also had a question I needed answering, about the chalk. They went out of their way to find out for me and got back in touch very fast. I have bought a few other items from here in the past. Always excellent quality and fast deliveries. That is why I keep coming back!" "It was a gift and the recipient loved it!" "Fab little cupboard handle. Nice quality. Came really quickly!" ""These are a lovely complement to the culinary masterpieces of a dinner-party hosting friend. The combination of concrete and gold feels just the right balance of style and sturdiness." 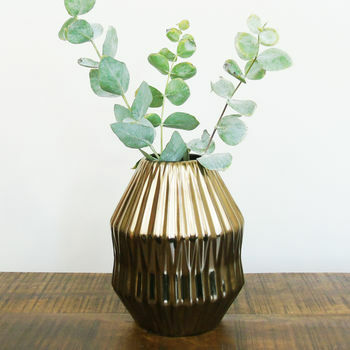 - Billie Bhatia (ELLE magazine)"
"Concrete Planter featured in Marie Claire (March 2017) chosen by lifestyle blogger Jeska Hearne from Lobsterandswan.com"
We aim to dispatch all orders from The Den & Now within 24 hours. Orders placed over the weekend or on a bank holiday will be sent out the next working day. 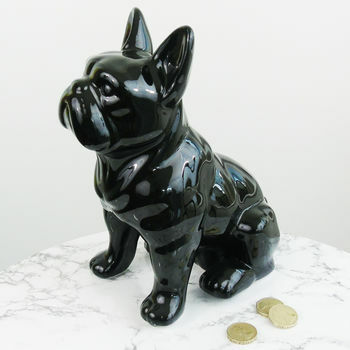 Standard Mainland UK Delivery - We send all small and medium sized packages via Royal Mail 2nd Class and large/heavy packages via Parcelforce Express 48. 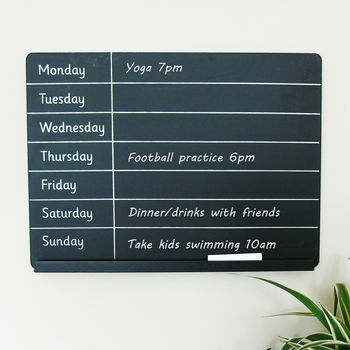 Dependent on the size/weight of your order please allow 2-3 working days for delivery, from the date the order was placed. Tracked Two Day Delivery - all express packages are sent by Royal Mail Guaranteed and will arrive by 1pm the following working day, if ordered before 11am - otherwise please allow an extra working day for delivery. Furniture - our range of handcrafted made-to-order reclaimed tables take 8-10 weeks to be delivered. Delivery to certain areas of the UK may take a little longer. Furniture is sent via a specialist third party furniture courier service. Their friendly drivers will deliver direct to your door and will assist you where they can - however the driver may require assistance from you with larger pieces of furniture and/or with difficult access. Before placing your order please ensure someone will be there at the address to receive delivery of the order and also that it fits through the door!